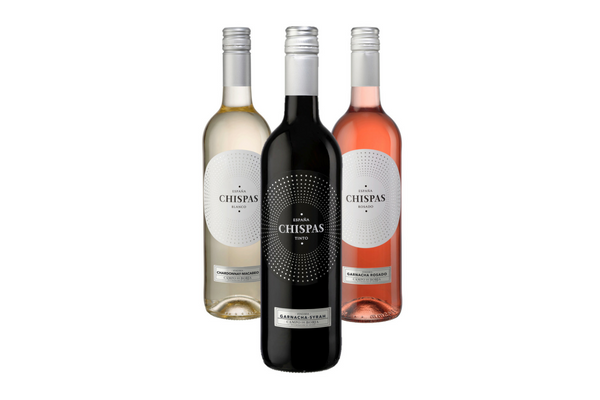 We’ve completely overhauled the Chispas range, offering full-throttle varietal wines from Campo de Borja with exciting new, premium packaging. Chispas is Spanish for “sparks” and the new circular labels with silver embossing give great shelf-stand out, while transmitting the wines’ bold personality. For more information and pricing contact the Long Wines team.